Hailed by Yale University, Junior Achievement Worldwide and others as "The Best in Its Field" The ABCs of Making Money For Teens is a groundbreaking book based on the acclaimed international Best Seller, The ABCs of Making Money. 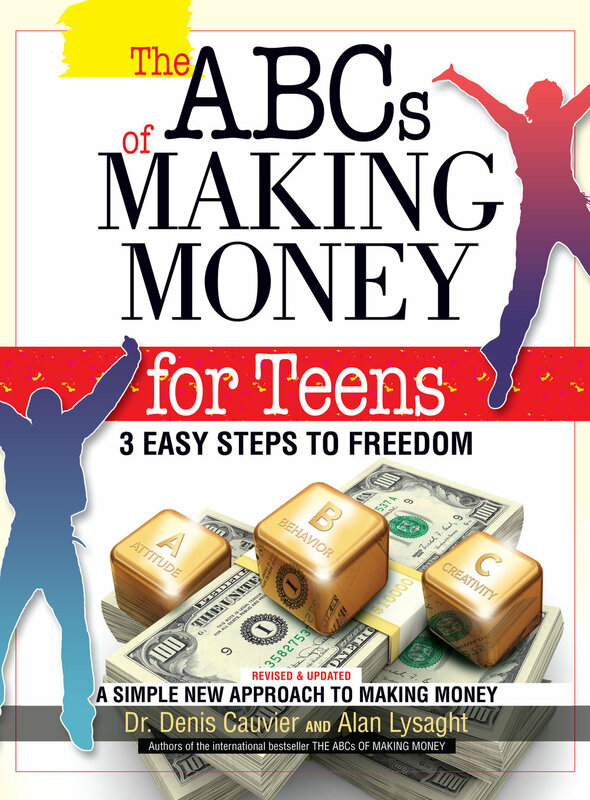 Written specifically for teens, this book covers all the basics of making money, how to hang on to it and how to make it grow while having fun. This common sense approach contains lots of simple, self-directed exercises and is loaded with inspirational teen success stories. You'll learn how to: • Avoid credit card traps • Reduce debt • Escape common rip-offs and reduce needless charges • Get a job • Invest wisely • Tap into the power of entrepreneurship • Turn your hobby into cash. In 2006 the prestigious, $3 Billion, Kauffman Foundation called our books "The best they've ever reviewed" In 2007 Yale University said that our books were "The best in their field" Also in 2007, The Senior VP of Education at Junior Achievement Worldwide wrote “I consider [your materials] to be among the best I have seen in the financial literacy arena”.